The Slam is our newest design. 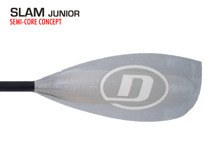 This is a high-end ultra strong paddle for progressive freestyle and extreme white water kayaking. 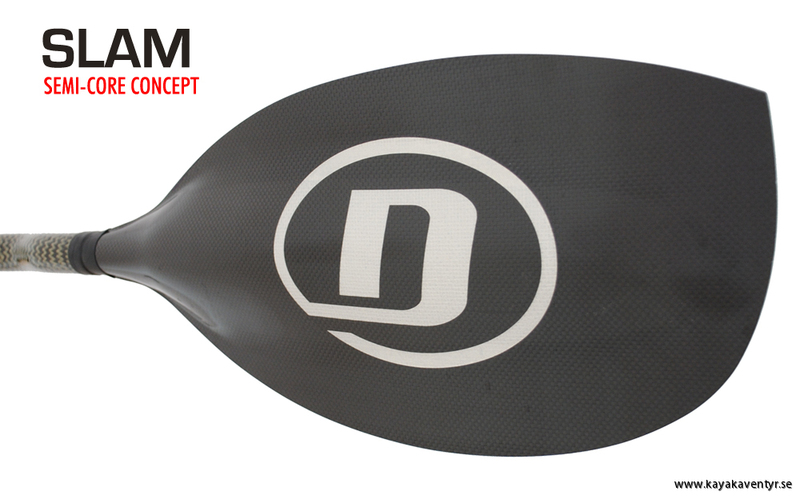 The strong shape delivers you powerful fast strokes. A very durable paddle for small paddlers with less strength. And like it´s older brother it´s produced with the semi-core concept.